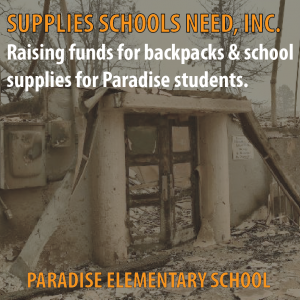 Please click the link to our fundraiser and donate what you can to help provide the students of Paradise the backpacks and schools they need to continue their education. We stand behind our quality workmanship and on-time delivery. Since 1972, our company philosophy insures we meet & exceed your expectations. For over four decades, Mike Rose’s Auto Body Shop has grown from a single shop to 16 convenient Bay Area locations. Through the years, we have stressed quality workmanship and superior service, enabling us to grow through thousands of satisfied customers.